I can't believe almost a month has gone by, and so quickly! The good news is that I've made considerable progress on Suzanna - Book Two, with characters, plot and settings. And it was really neat to get an email that I'd made the weekly Favorite Artists list at Renderosity. Thank you! What a hectic, but terrific week this has been! 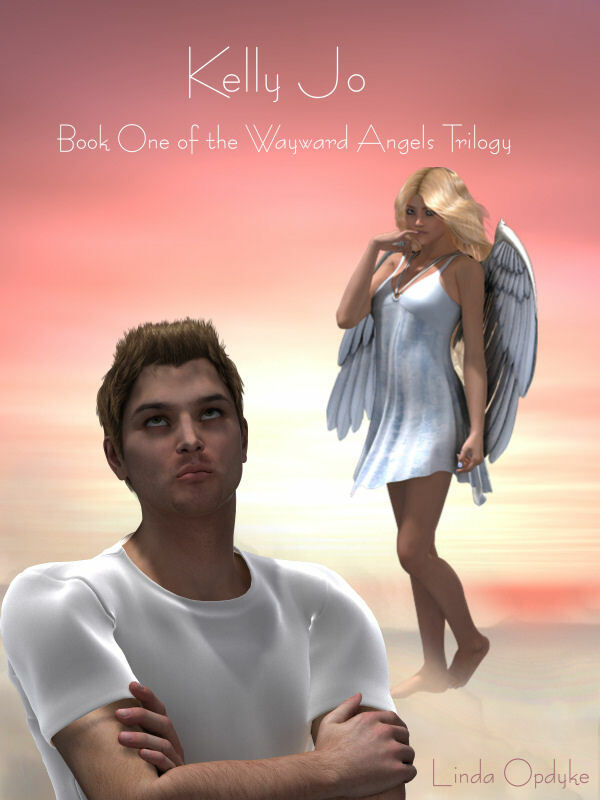 In addition to doing promo artwork for several vendors for their 3d content I've made significant headway writing Suzanna - Book Two of The Wayward Angels Trilogy. The increasingly dark tone and content of Book Two is a distinct contrast to the light and humorous tone in Book One. Suzanna - Book Two will be available soon at Amazon. Still deciding which direction Book Three will take. I'm really liking the very dark, bad boy partner that's with Suzanna (Book Two) on her assignment. In between working on Suzanna's story and creating a fabulous *dark angel* cover for her I've made progress on another suspense, Beneath a Stalker's Moon. Still haven't decided on the angel for the trilogy's third book. Male or female? Light or dark themed? Hmm...lots of thoughts on this but nothing final. Keep the ideas coming, readers! Progress on Suzanna - Book Two! Chapter two comes so much easier than chapter one. Why is that, anybody know? This book is fun to write, but the storyline is more complex than Kelly Jo - Book One. There's something uniquely different about a dark angel. I guess being a little bad is always more fun than being a whole lot good, right? Yesterday I posted for sale my latest work for Amazon Kindle. Kelly Jo is the first of three novellas about, you guessed it, wayward angels. The second will feature Suzanna, an angel with a slightly darker personality than the first one, the fun loving con artist Kelly Jo. Not only have I not settled yet on a name for the third Wayward Angel, I'm not sure if this final one will be male or female, funny or will show the darker side. I'd love to hear reader feedback with not only name suggestions but exactly how funny or dark they'd like to see the last Wayward Angel!